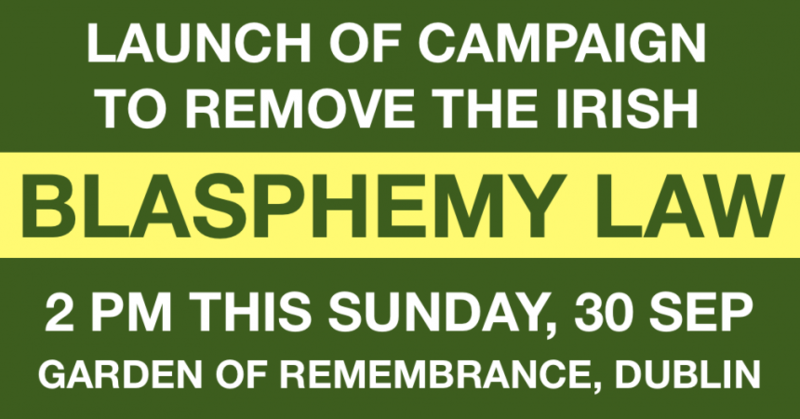 24 victims of blasphemy laws around the world have today published this open letter, asking people of Ireland to remove our blasphemy law in the referendum on 26th of October. Thanks to our colleagues in the International Humanist and Ethical Union for coordinating this. You can read more details about the letter and the signatories here.